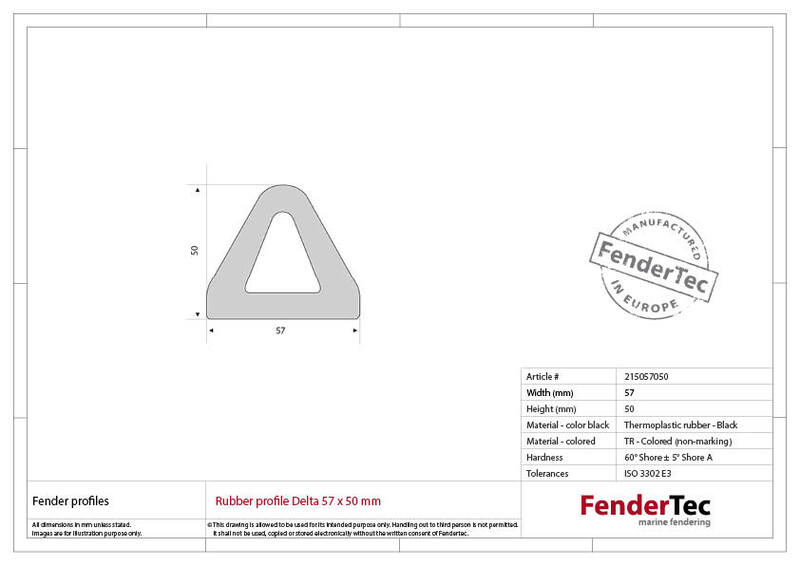 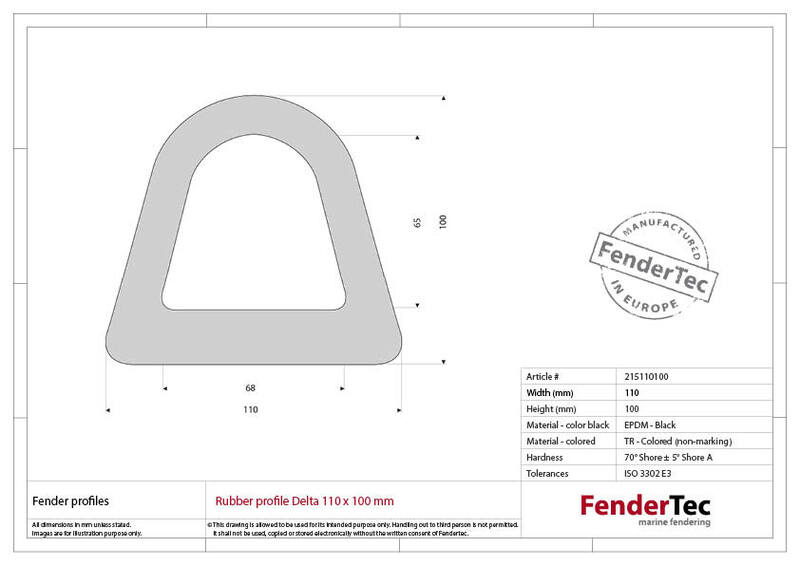 FenderTec has a large range of small rubber fender profiles. 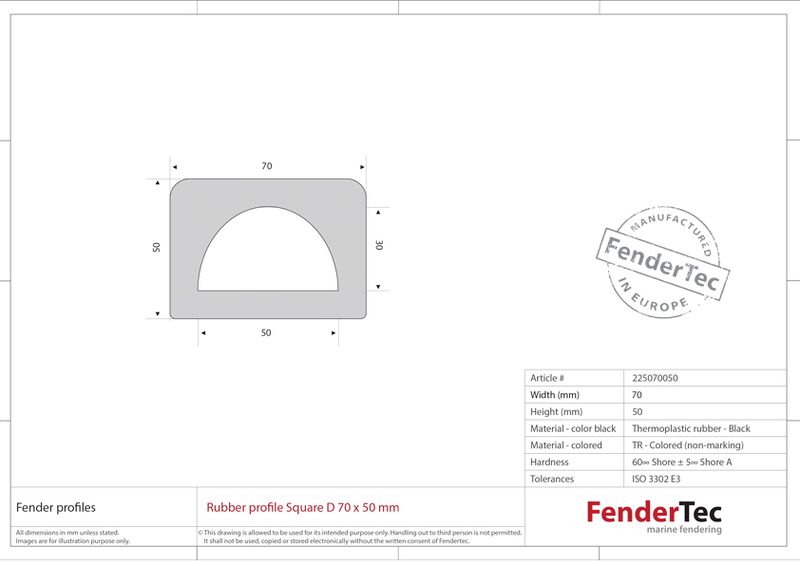 By clicking on the rubber fender profile of your choice, you can browse through the different profiles with actual sizes. 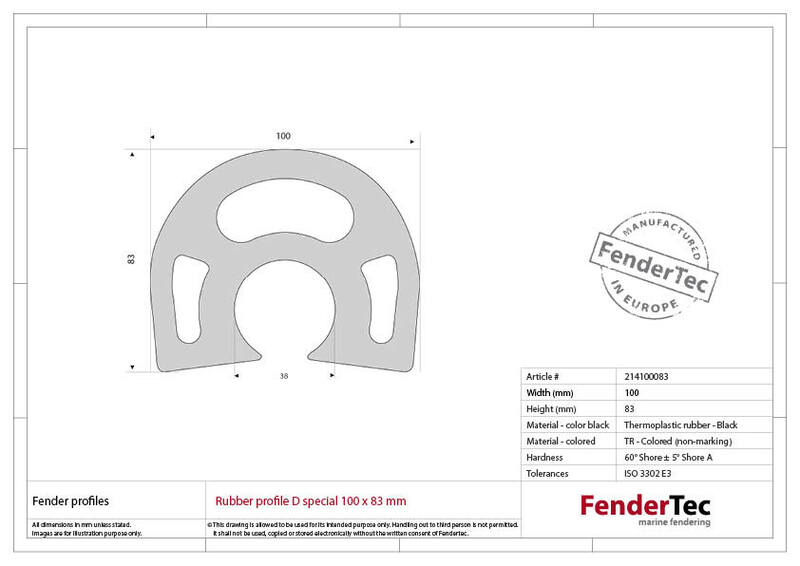 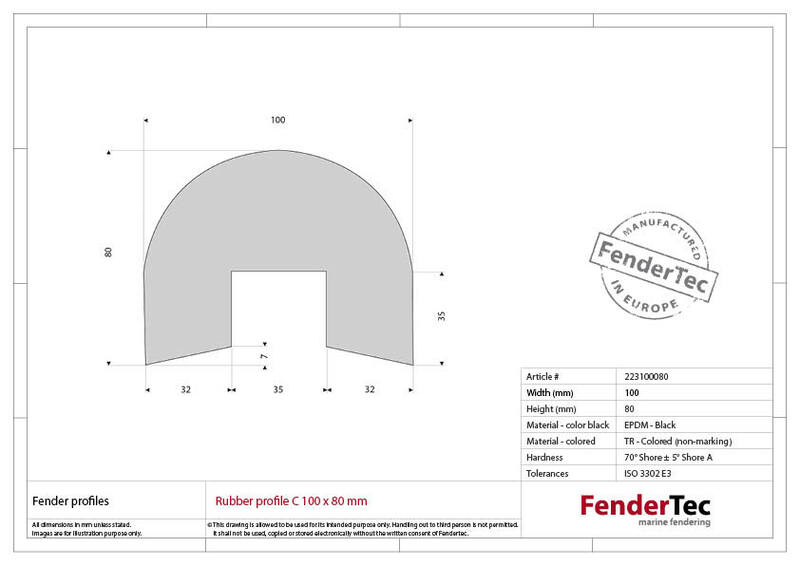 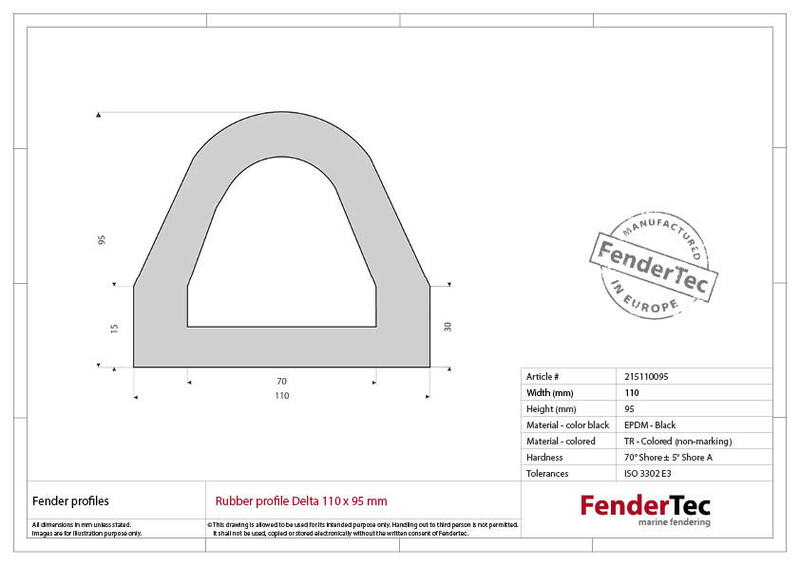 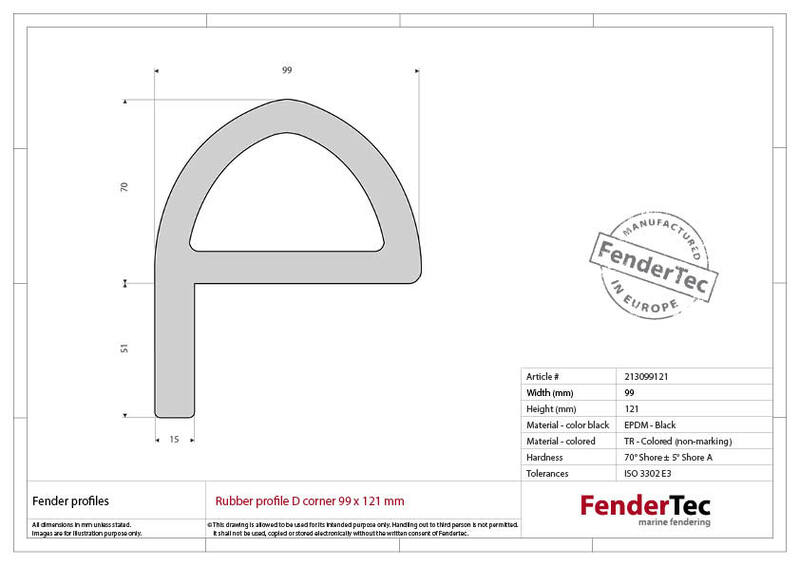 If you are unable to find a rubber fender profile that matches your requirements, please send us a drawing, sketch or even an actual stamp of the rubber fender profile you need. 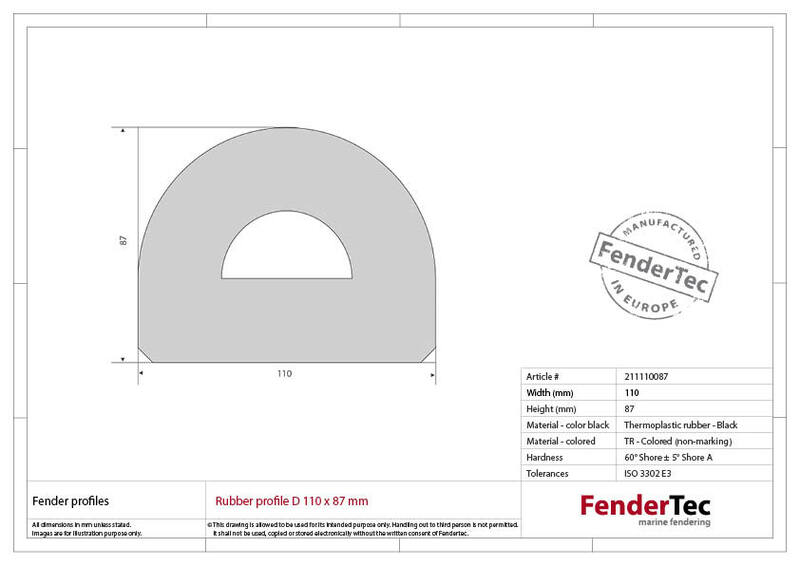 At FenderTec we are almost always able to custom made your profile. See our details on the contact page.